Tatjana Panyoczki was born in Switzerland where she trained as a wig maker and make-up artist and worked in theatre/film/TV in Switzerland and the UK. In 1993 she and her husband moved to New Zealand, where she studied 3D Design at Unitec in Auckland. 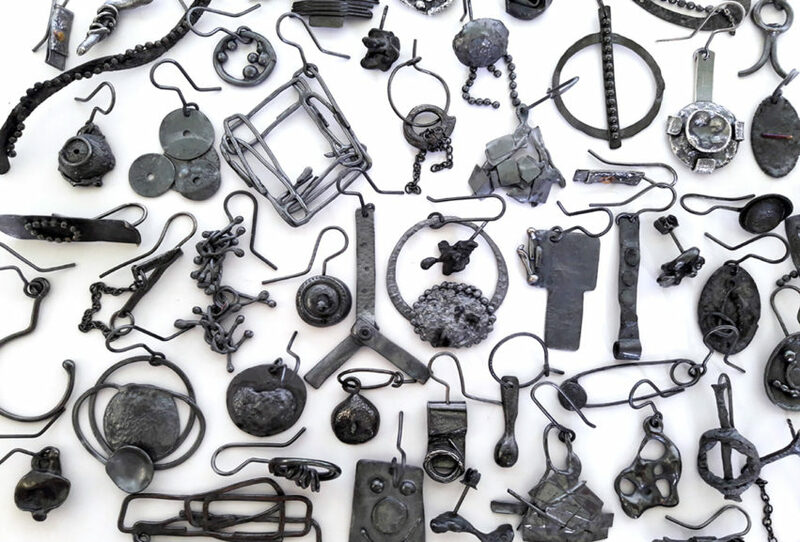 Tatjana’s practice is focussed on deconstructing, reconstructing and recycling objects in her immediate environment, transforming them in the repetition of simple forms and compositions, with the intermittent use of luscious colour. 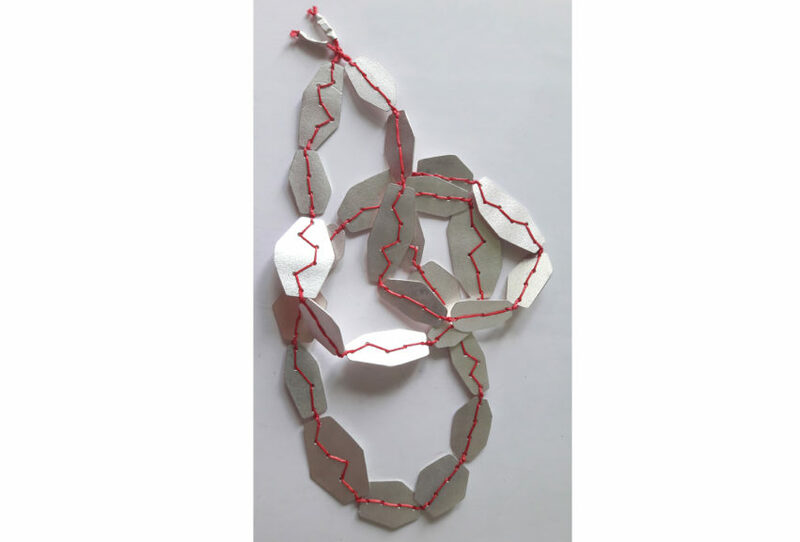 She also explores the boundaries of jewellery and its connotations in playful and lengthy experimentations with metals and non traditional materials, ending in one off pieces and small series. Since 1999 she lives and works with her husband in Northland and exhibits in New Zealand, Australia and Europe.